Ofconcepts has all the business office furniture chairs for all of your traditional office and home office needs whether it is desk chairs, executive desk chairs or simple mesh office chairs. The different styles and lines of office chairs sold at Ofconcepts are at more competitive prices than office furniture outlets and other specialty stores. 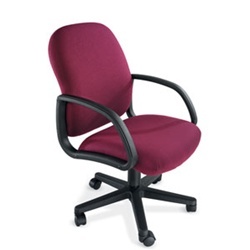 The office chairs for sale one our site and in our stores will give you the choice of combining your other office furniture whether it is leather office furniture or even contemporary office desk in your office. 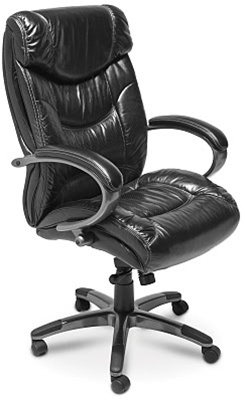 Office Furniture Concepts offers a tremendous selection of quality leather office chairs. We offer a wide variety of shapes and sizes to fit your needs, along with a large color selection, including brown leather office chairs, black leather office chairs, white leather office chairs, and many more! Mesh back chairs distribute weight evenly, and provide the perfect level of back support by conforming to each individual's back shape. 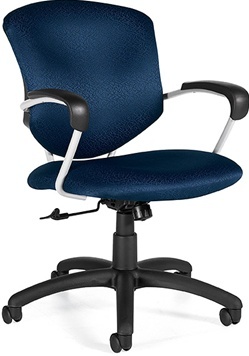 Designed for those that work on a computer for long periods, each chair offers unique adjustments to relieve tension and stress. 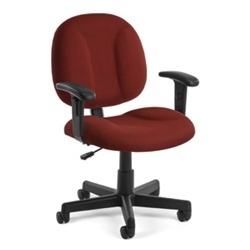 For your workday at home or in the office, these chairs are available in a wide variety of colors and sizes. We offer many quality choices from name brand manufacturers to meet any budget. 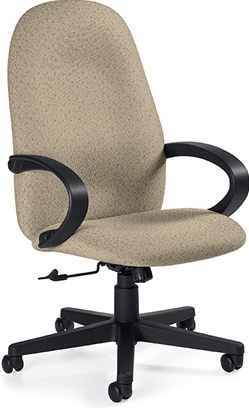 Mesh, Leather, Fabric, Swivel Base, Sled Base... the choices are endless! Ideal for 911 Centers, Call Centers and applications that require a round the clock presence, we offer a wide selection in different colors and styles to fit your needs. Need something more substantial than the everyday office chair? We have you covered! We offer many affordable solutions in different colors and sizes to fit your needs. 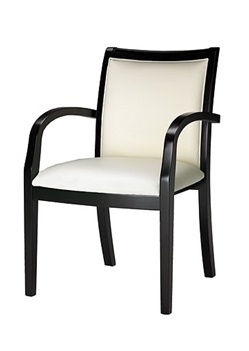 Make a statement with an Executive Chair that shows you paid your dues. You've come a long way - it's time time celebrate your accomplishments! Your Lobby and Reception Area is the first impression the outside world experiences when they walk into your office. Office Furniture Concepts offers great choices to meet every style and budget.